Events for Week of October 19 and October 26: PTA Meetings, Movie Night, Halloween and more! Tuesday, October 20: PTA Coffee Hour at the PS/IS 30 Annex Building 8am; PTA Meeting at 7002 4th Avenue building 5:15pm. The PTA meeting will feature a special presentation by Mr. Tubbs on STEAM curriculum at PS/IS 30. Friday, October 23: Special double feature movie night! Watch hotel Transylvania at 5:00pm and Cinderella starting at 6:30pm. $2 donation at the door. Food and snacks will be on sale. Thursday and Friday, October 29 and 30: Halloween Bake Sale. Come support your PTA Halloween sale on October 29-30th during lunch. Baked goods and toys will be sold. Items begin at $1. Donations welcome! 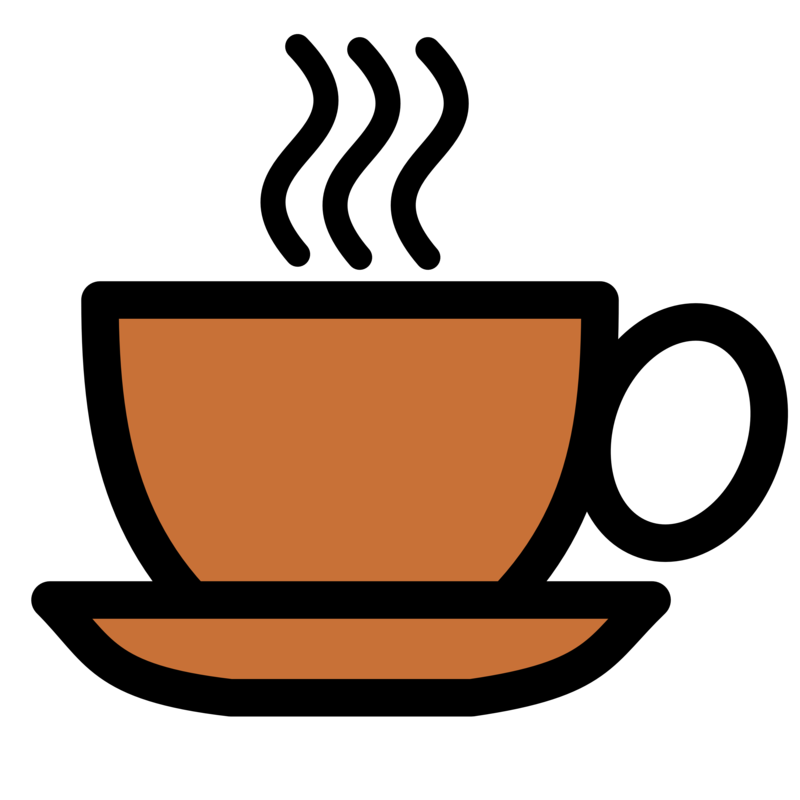 Please join us for our weekly PTA coffee hour on Tuesdays at 8:15am at the PS/IS 30 Annex cafeteria. Meet other parents and have an opportunity to ask questions of your PTA executive board. The October dates are as follows: October 20th and 27th. Tuesday October 20th at 5:15pm. Please join us for our monthly PTA meeting on Tuesday October 20th at 5:15pm in the Main Building auditorium. We will have a special presentation on our STEAM curriculum from Mr Tubbs. Food will be served. Events for this week and next! Remember all events are also listed under the calendar tab. Friday, October 2: Permission Slips for Ragamuffin Parade due! Come to Thursday’s PTA meeting at 4:15 at 7002 4th Avenue to meet other parents and teachers and learn how you can contribute to PS/IS 30. The PTA meeting will be followed by a Parent Information Night beginning at 5:30 pm, with presentations by Principal Ms. Heeraman, teachers and administrators. Learn and ask questions about school policies and curriculum for each grade. There are many ways to donate your time and ideas to PS/IS 30. Come to our PTA meeting on Thursday, September 17 at 4:15 pm to hear more about them. You can also sign up right now: go to the DONATE tab and select volunteers needed. Even if you can not volunteer in person, there are many opportunities to participate by email or other donation. No school Monday and Tuesday September 14 and 15. All NYC public schools closed for religious holiday. First PTA meeting Thursday, September 17 at 4:15 pm! Connect with other parents and teachers and learn about your school. The meeting will be followed by a Parent Information session at 5:30 pm. On January 12, the PTA welcomed middle school teacher Mr. Tubbs who introduced parents to the exciting initiatives of PS/IS 30’s STEAM (Science Technology Engineering Art Mathematics)program. One of the main goals of STEAM curriculum is to integrate more directly the teaching and learning of all sciences and art. This program is led by Mr. Tubbs for the upper grades and Ms. Moustapha for the lower grades. Mr. Tubbs’s excitement and enthusiasm spread quickly, especially as he began his presentation with a science experiment and quiz for parents: what do we need to make a fire? Flames soon followed! School Garden (Kindergarten): Thanks to grant won by Ms. Moustapha, the kindergartners will learn all about planting, growing, and irrigation! Mannahattan Project (Middle School): Created by the Wildlife Conservation Society, this project teaches students about the original ecology of New York City and how it has evolved over time. PS/IS 30 students will also be studying specifically how ecology has changed in Bay Ridge. International Space Station Experiment (Middle School): As participants in a NASA program, students are designing experiment that they will submit to be performed on the International Space Station. Urban Advantage (Middle School): Urban advantage is a network of New York Cultural Institutions (the American Museum of Natural History, New York City Department of Education, Staten Island Zoo, Queens Botanical Garden, WCS/New York Aquarium, WCS/Bronx Zoo) that helps build science education programs at participating middle schools like PS/IS 30. Maimonides Medical Center Residents (Elementary and Middle School): Second-year medical residents will visit classrooms to teach students about the medical profession. In addition, the experience with our students and teachers will also help residents gain experience working with children. School STEAM Mural (PS/IS 30 Afterschool Program): To help get the word out about the exciting programs at our school, the afterschool program students will be creating a mural with the help of Mr. Askew. Thanks to Mr. Tubbs for the presentation (and for the fiery experiment)! You are currently browsing the archives for the PTA category.